Oasis is (was), hands down, my favorite rock band. Its ironic that I like them as much as I do considering I really do not like the Beatles at all. Oasis is as close as you are going to get to a Beatles sounding band without being an actual cover band. For those of you out there who are Oasis fans, you are well acquainted with the long standing feud between the Gallagher brothers. They are in short assholes and they are assholes to each other. Liam, the lead singer, developed an almost historic reputation for his antics and the journey that was Oasis came to an end around 2008. All of the band member's have experimented with projects for the past decade, but we not have before us Liam's first solo album. I have always been able to enjoy his and Oasis' music without having to like the member's personally. I don't need to be friends with them, so what they do with their personal antics are of no concern to me. This album is pretty much exactly what you expect it to be. It sounds like Oasis, and for me that is just find. Some good, solid brit rock is always welcome. 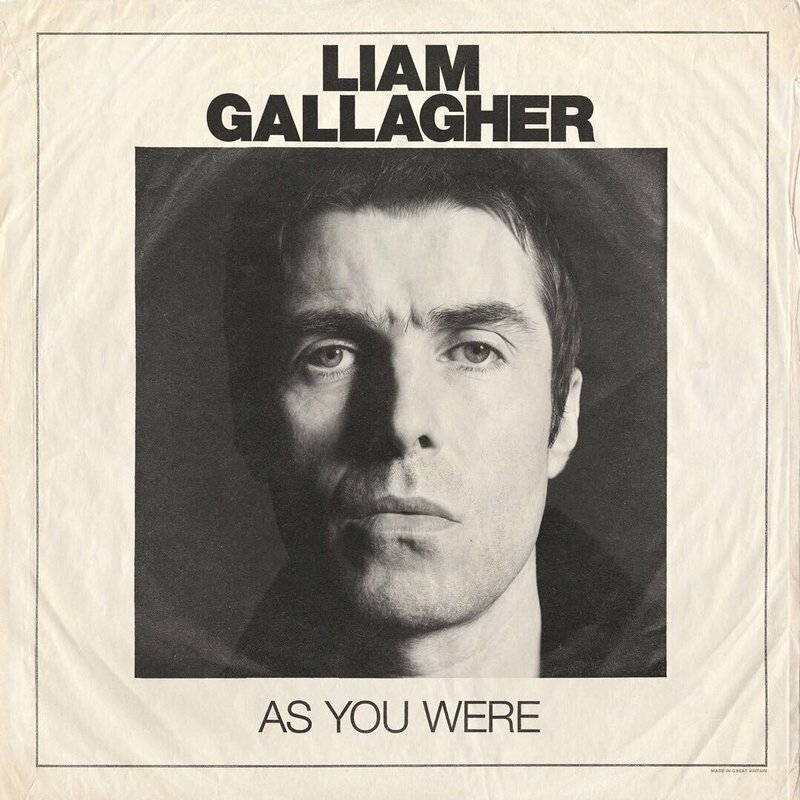 The opening track "Wall of Glass" is a great sounding song that captures that glimmer of Oasis and Liam. That quintessential Oasis guitar riff is featured right there while the track opens. The rest of the album is good, but doesn't really present any truly memorable songs. If you are an Oasis fan, like me, then you will probably love this album. It is good to have fresh album in my library with this sound. For everyone else out there, I would say check it out. It is sort of like how the new U2 albums are. When you listen to them they are all solid albums and well produced, but not necessarily "memorable".